MUSIC A moment not to be missed and that will seduce the most demanding. Discover Louis Baudel for more than two hours, in a recital full of emotion. 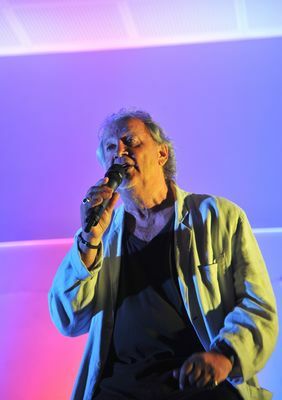 Louis Baudel will take back the most beautiful pages of Jacques Brel, Serge Reggiani and Jean Ferrat. Love, tenderness and combat will be the essential themes of the songs that the artist will interpret.